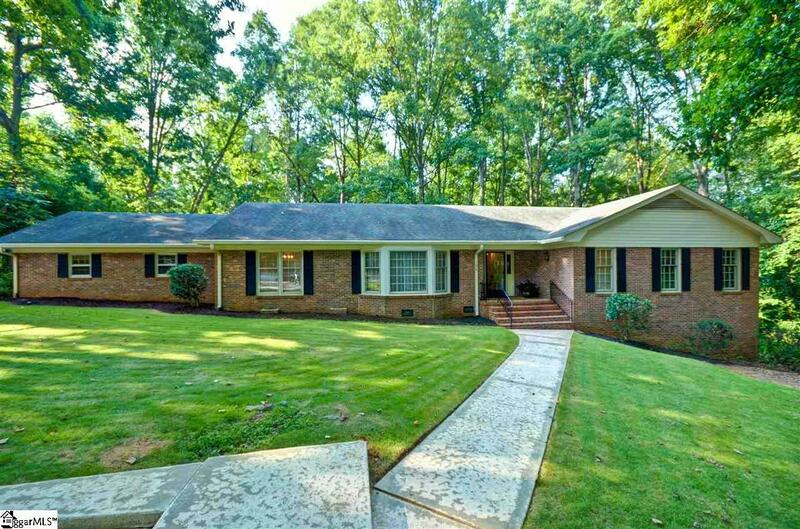 Looking for a stately ranch style home with a fully finished walkout basement? 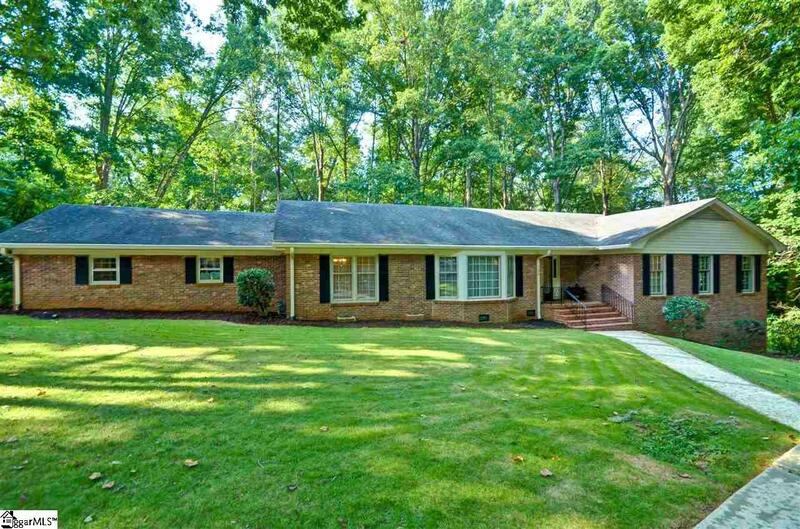 Then come see this gorgeous all brick home in the Stratford Forest neighborhood! 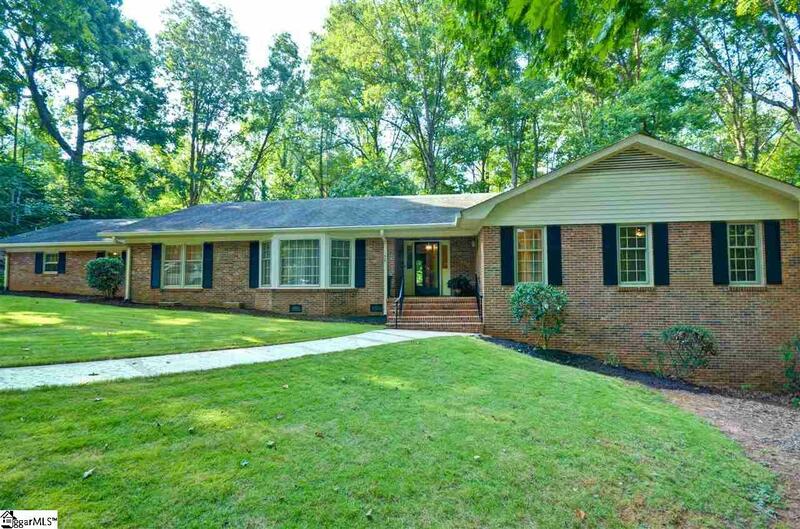 Located just minutes from Furman University and Swamp Rabbit Trail, this 7 bed, 3.3 bath, 4,421 sq. ft. home boasts: an inviting foyer which opens to the spacious formal living room with crown molding, bay windows, and tons of natural light; a formal dining room with both crown and chair rail molding; a large kitchen with a counter cooktop, double ovens, island, plenty of cabinet space, and an eat-in area with access to the sun room; a second living room with hardwood floors, built-ins, and a wood-burning fireplace. The main floor master bedroom features his-and-her closets and a private en suite bathroom with dual vanities. Three additional bedrooms occupy the main floor and share the hall bathroom. 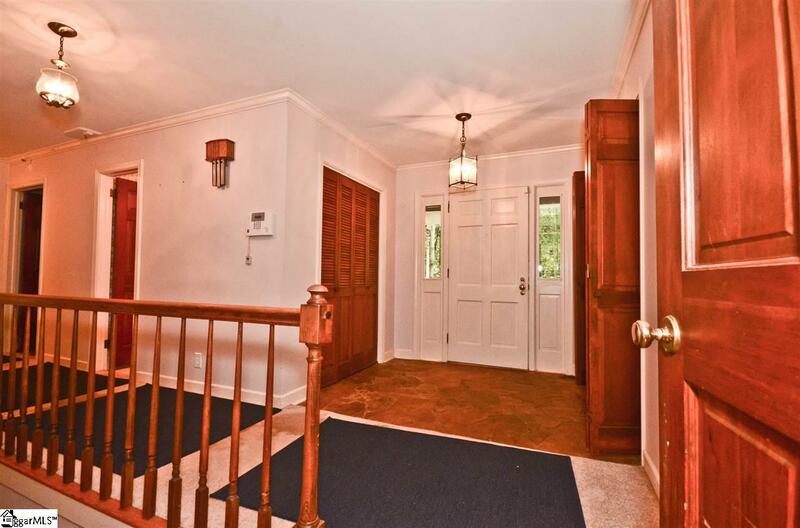 The walkout basement boasts a flex space bonus room, three additional bedrooms, and 1.5 bathrooms. Out back is a relaxing large patio and two-car garage. Come make this great home yours before someone else does. Listing provided courtesy of Bradley Allen of The Art Of Real Estate Grv.